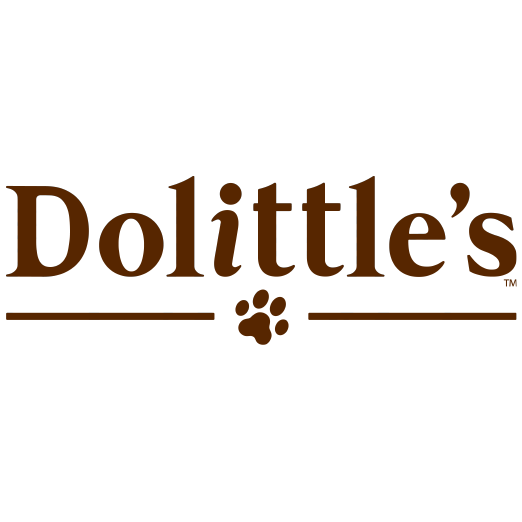 Dolittle’s is Charleston’s best locally owned and operated pet supply store. Since 1994 they have been providing dogs and cats great choices of all natural foods, healthy treats, and quality care products. Check out their large selection of raw foods! 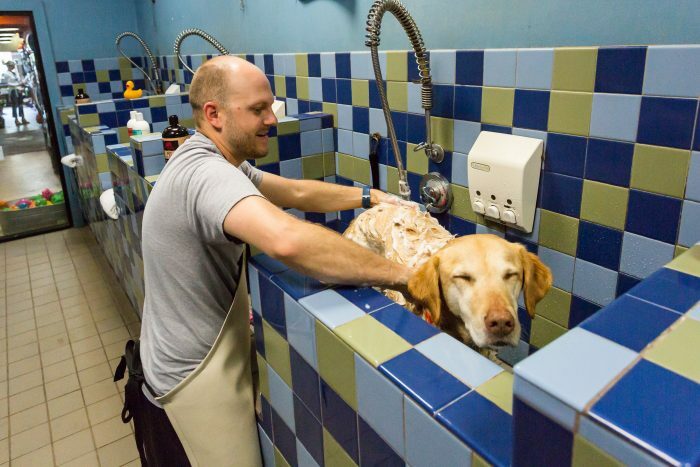 While you’re there enjoy the self-service dog wash.